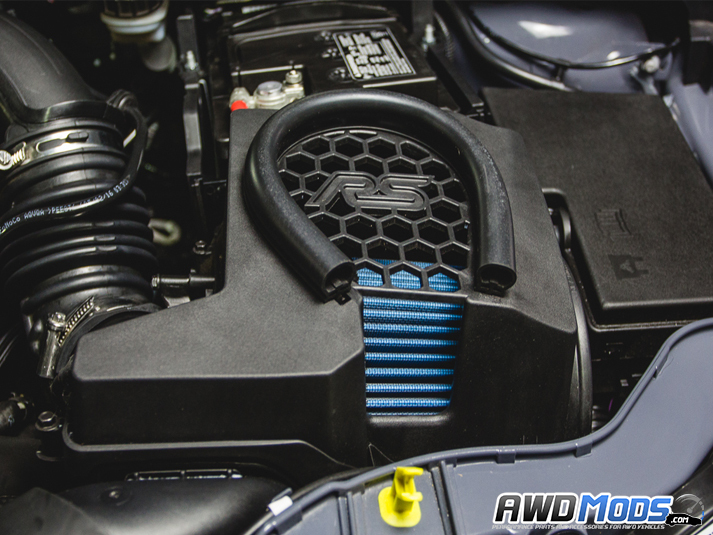 The Stock Intake System on the Ford Focus RS is well designed but has limitations when it comes to the air filter element. Being a standard paper cone filter you have limited amount of air flow due to the construction and material of the filter. 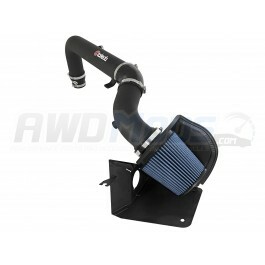 Agency Power has come out with a solution with a high flow cone filter which is designed to increase air flow as well as improve air filtration over the stock unit. 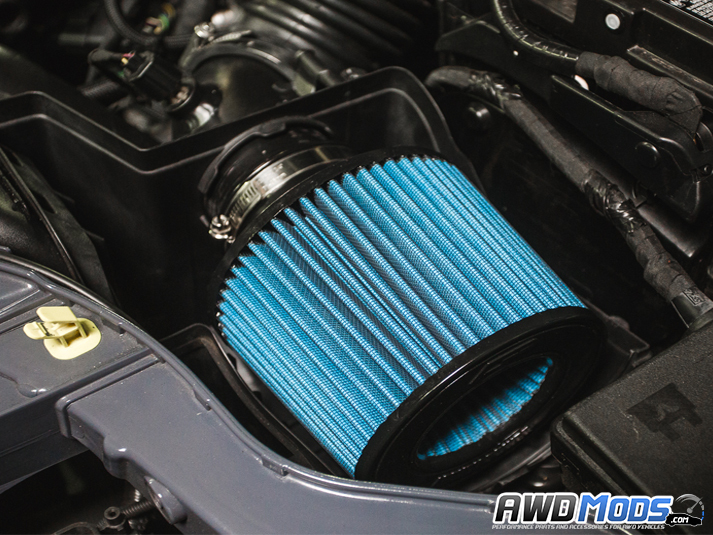 With the design of the cone filter, there is a inlet integrated to allow air to be pulled in from all sides! 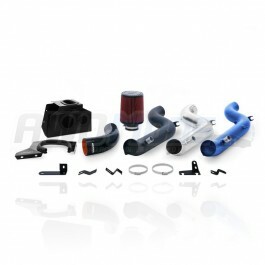 Provided in the kit is a connecting tube made out of 6061 Aluminum as well as CNC machined intake temperature sensor mount and bracket for an OEM style fit. 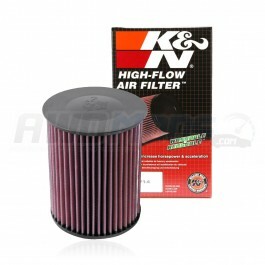 The filter is reusable and has a recommended cleaning cycle of 5,000 miles. 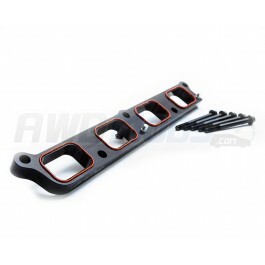 Each intake tube is finished in a wrinkle black powdercoat for durability. 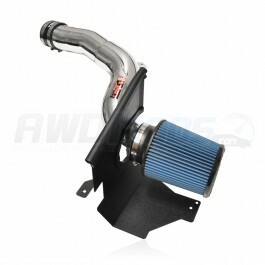 All factory components such as the intake box and induction hoses are used for this installation. 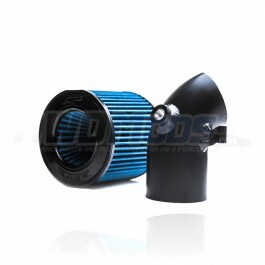 Once installed you can expect faster throttle response, quicker revs, as well as being able to hear your turbo spool more! 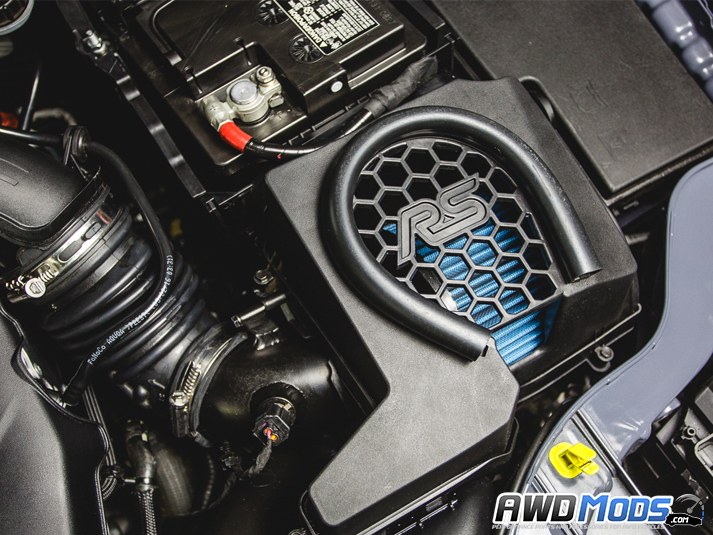 Ford Focus RS Intake Manifold Spacer by Agency PowerIncrease the performance of your Ford Focus RS w..
Ford Focus RS Performance Air Intake by MishimotoGive your Ford Focus RS an additional 12 whp and 15..